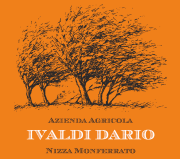 Made from a blend of Cortese and Chardonnay; a bubbly wine with a straw-yellow color and greenish hues, its bouquet is refined, intense and hints at white flowers. The taste is full, soft, fresh and elegant. Served as an aperitif or with fish dishes. It’s also great with cold meats, in particular with the “Filetto baciato di Ponzone”. 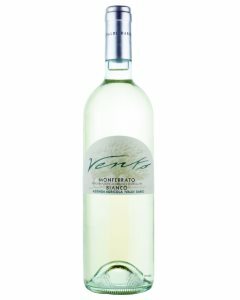 Method: the grapes are pressed and subsequently cold maceration is carried out for 10 hours, then fermentation takes place at at low temperatures for 12/15 days.